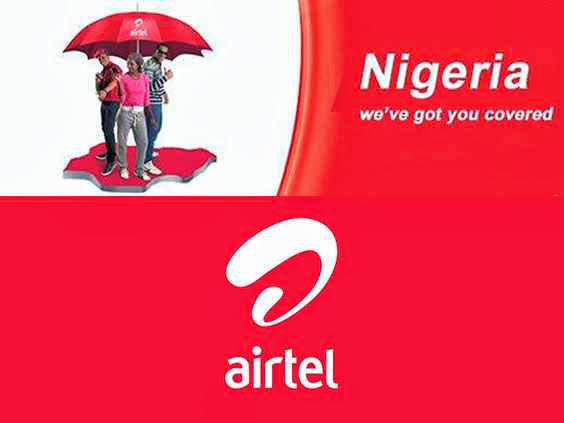 Just add all or any of the whatsapp numbers above to start communicating to Airtel customer service agents on whatsapp. Share this post to let your friends know about the Airtel whatsapp numbers. Got anything to add to this post? Kindly tell us via comments. Enjoy! I think it is advisable you add all their whatsapp numbers and send your queries to all of them.